Video games are not what they once were; they’ve evolved from the oscilloscope lasers of 1961’s Space War! to galaxy-spanning adventures, transporting gamers from their couches to the outer edges of the universe. BioWare has played no small role in this evolution. Founded in 1995, the developer is renowned for its large-scale role-playing odysseys, where players can shape personalized storylines across hundreds of hours of highly polished gameplay. 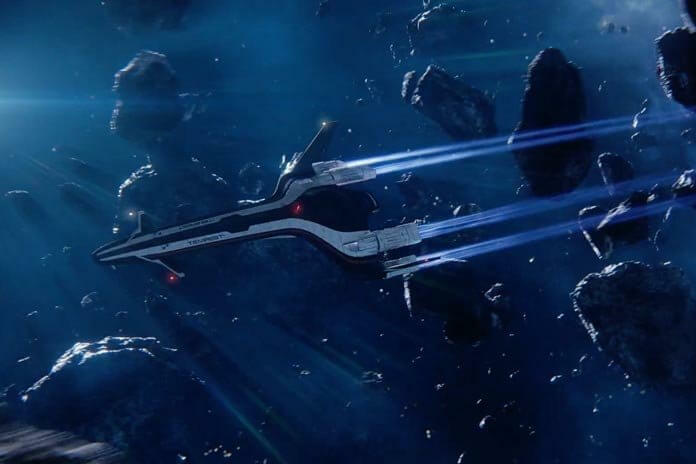 Its most popular endeavor of the last decade—and perhaps its most ambitious—is Mass Effect; a sci-fi space opera that takes players from one end of the Milky Way to the other. 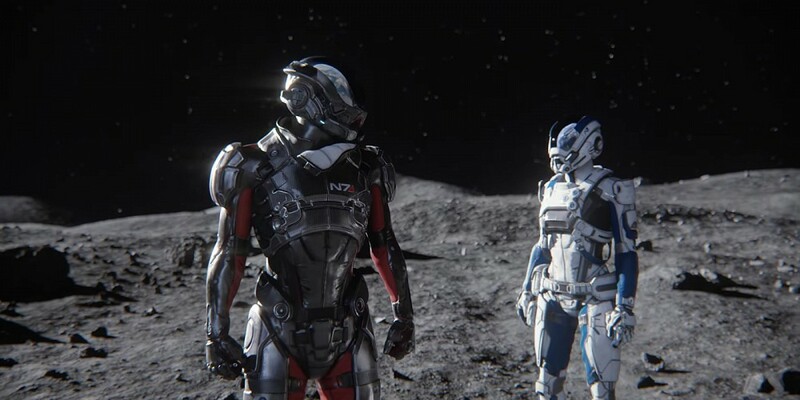 Although the original trilogy concluded in 2012, fans now have the chance to dive back in with BioWare’s Mass Effect: Andromeda, a brand-new entry set 600 years after the original trilogy. Telling a story of such scope and depth requires narrative exposition both in and out of the game’s glossy, cinematic cut-scenes, and effective collaboration has been pivotal in making this happen. BioWare recently adopted cineSync into its complex video game workflow, enabling the studio to collaborate across locations and departments, saving ample time along the way. 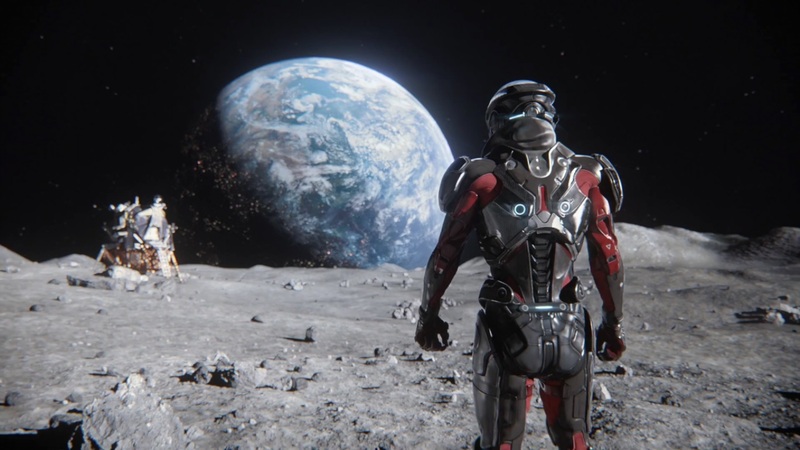 Hotly anticipated since its 2014 announcement, Andromeda has been in production for over four years, with work handled across multiple studios—BioWare’s Montreal team is flanked by its Alberta and Texas locations, along with an external partner. 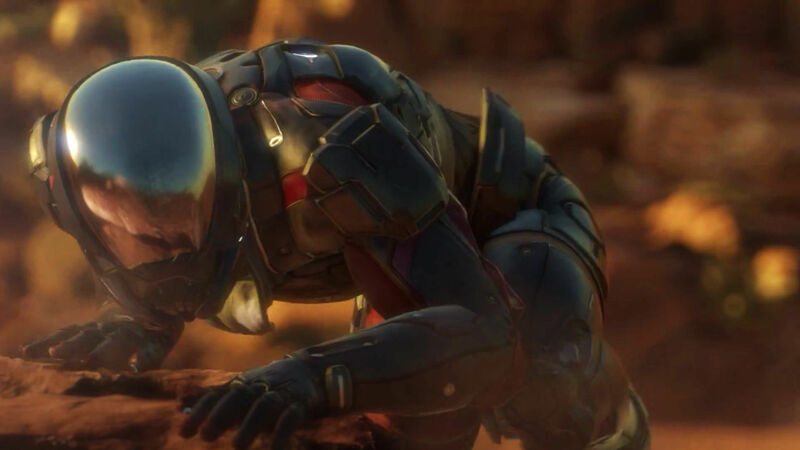 It’s a new era for the franchise, with Andromeda being the first Mass Effect entry to run on Electronic Arts’ in-house Frostbite engine. Cinematics director Ken Thain has leveraged this power to its full potential, enabling higher fidelity across the game’s sleek, Syd Mead aesthetic. However, with this extra graphical grunt—along with an increased reliance on performance capture—comes a growing need for manpower. BioWare got its first hands-on look at cineSync in 2015, when working with an external studio supporting Andromeda’s development. This partner also delivered a great deal of feature film VFX work, and had found cineSync to be just as useful a solution for video game cinematics. BioWare brought cineSync on board soon after. “At first we were just using cineSync as an annotation tool, but soon I was using it to communicate my vision across multiple remote locations; both nationally and within the office,” says Thain. “We starting having sessions with team members from all three BioWare locations and an external partner studio. One of cineSync’s crucial influences on the production of Andromeda came in its facilitation of departmental interaction, enabling collaboration between different development disciplines at a seamless pace. For instance, on a VFX-heavy scene, the framing and camera can’t be locked until the technical work is done—and there needs to be an understanding of lighting and character performance to bring those individual elements together. On a project at the scale of Andromeda, several teams need to come together to form that one perfect moment. Furthermore, art director and cinematic animator Joel MacMillan often joins sessions to provide specific feedback simultaneously with Thain across these disciplines, saving hassle down the line. As an aside, Thain also praises Cospective’s customer support, recalling a time when BioWare experienced a cineSync crash but immediately received an email about the issue. While Andromeda marks the first production on which BioWare used cineSync, it likely won’t be the last. Thain says that he’s been spreading cineSync gospel around the studio, and that the IT department is ramping up usage so still-incubating projects can benefit from the tool’s myriad advantages.